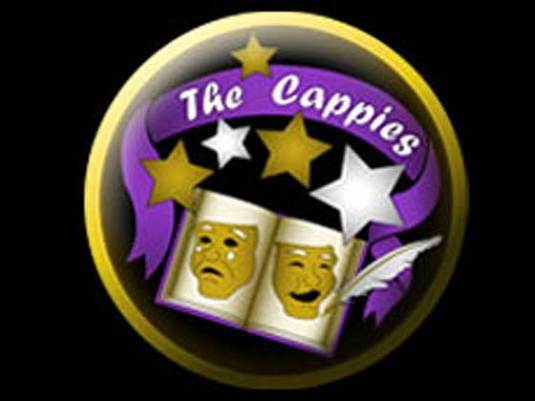 KC Cappies is proud and excited to announce this summer's musical will be LES MISERABLE! This show will be performed at Lee’s Summit West HS! Auditions are March 11th or 12th and the camp is July 8-19 with performances on July 19-21. If you have additional questions please contact Mrs. Babcock at tbabcock@bsd124.org. To reserve tickets, call 816-892-3999 ext. 2400. Leave a message with your name, # of tickets for which performance, and a phone number to contact you if needed.